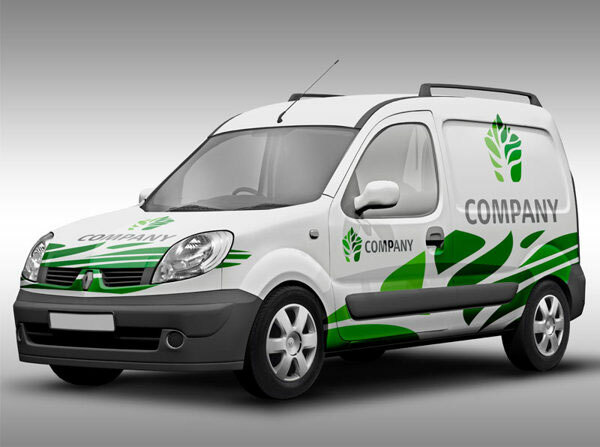 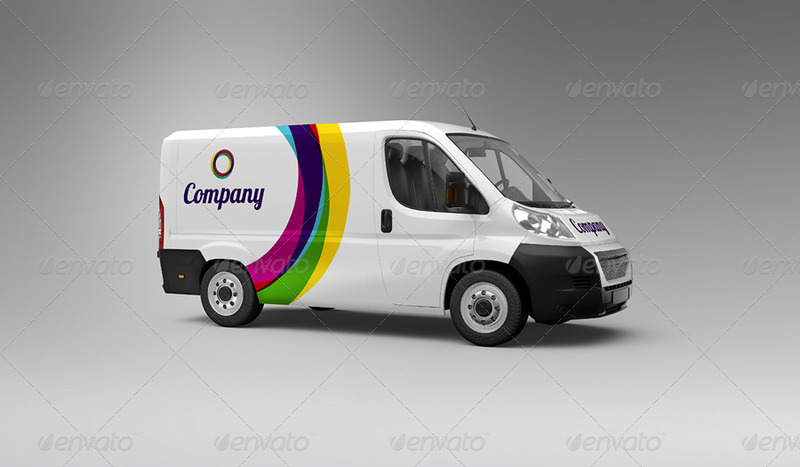 Branding the delivery vans is a great method of letting people know about your services, business and brand. 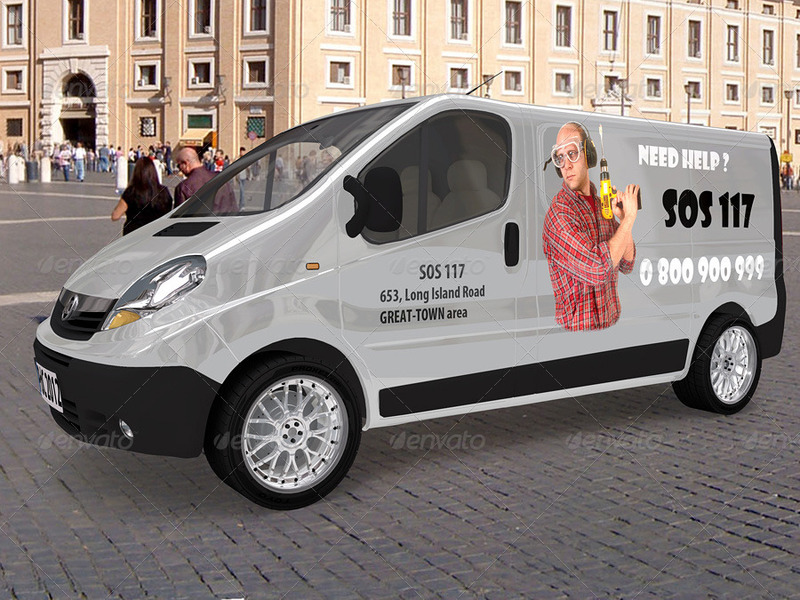 Above all, this kind of promotion is absolutely free of cost. 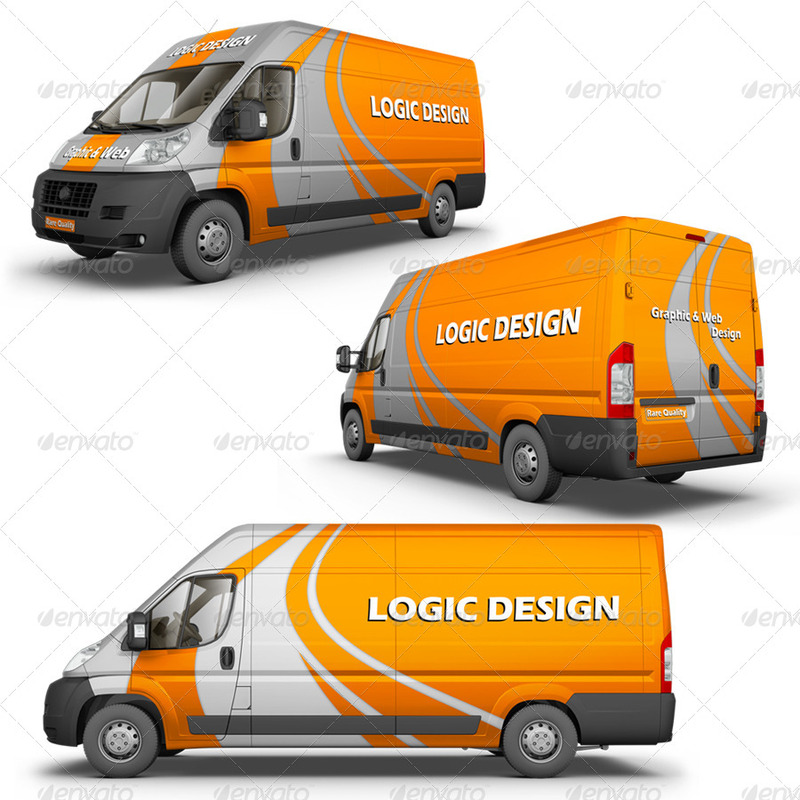 The delivery vans cover almost the entire city for delivering different types of goods and you can imagine how many people will see your branding on roads and come to know about your brand. 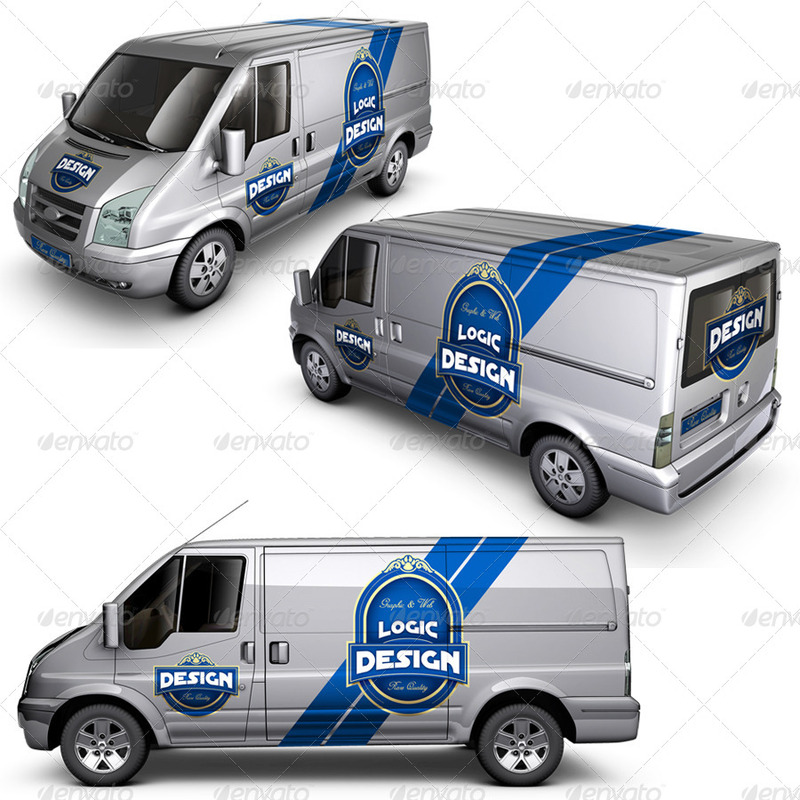 Branding a van is a one time investment but can bring long term returns. 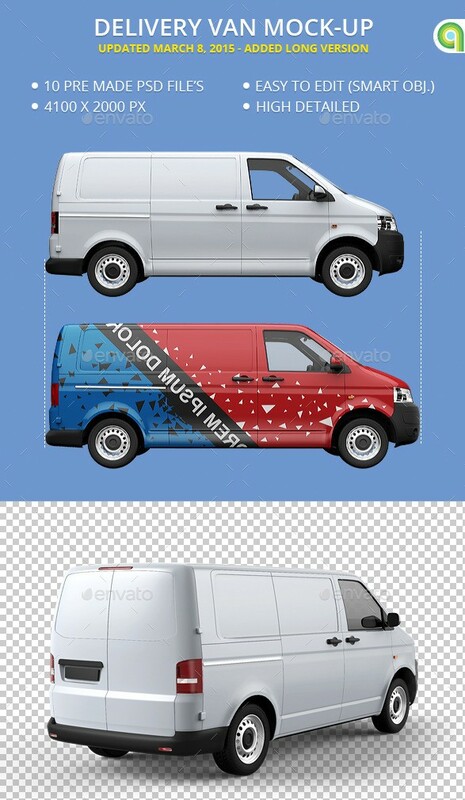 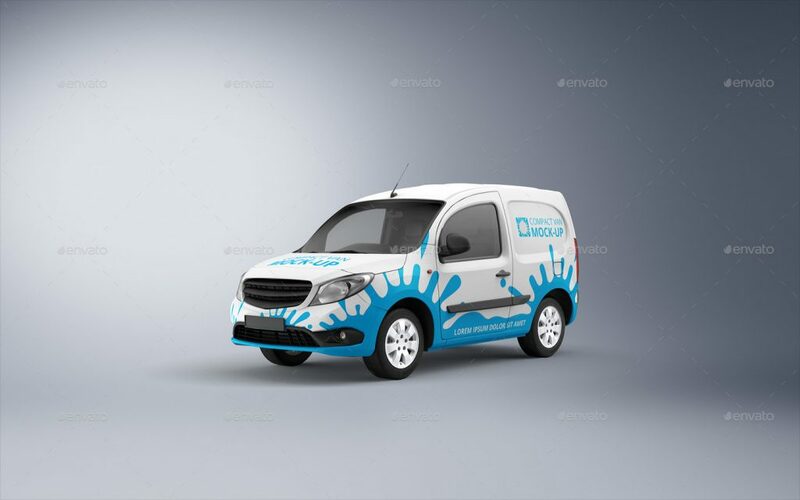 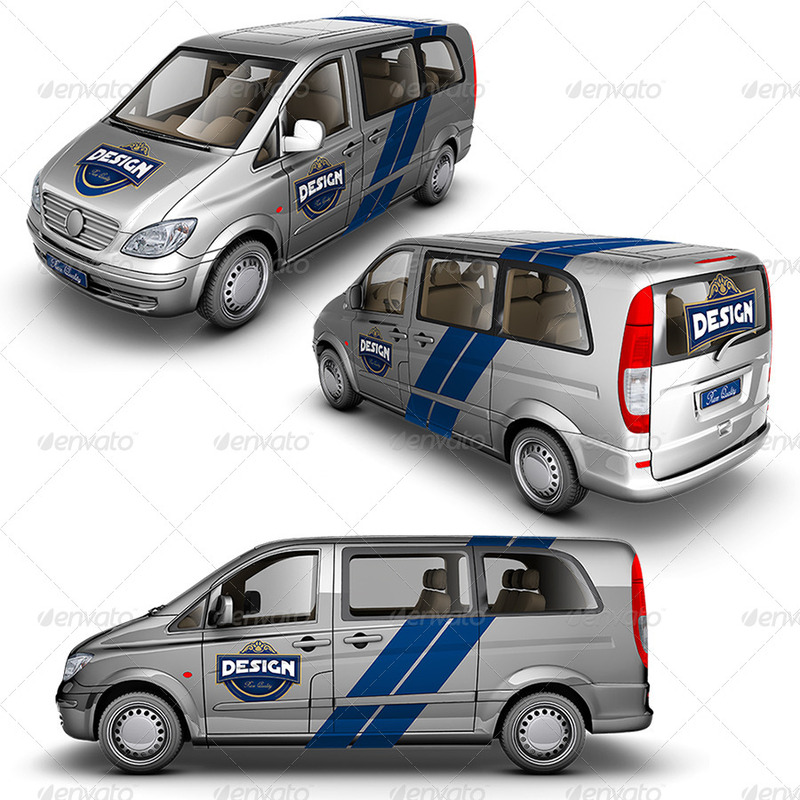 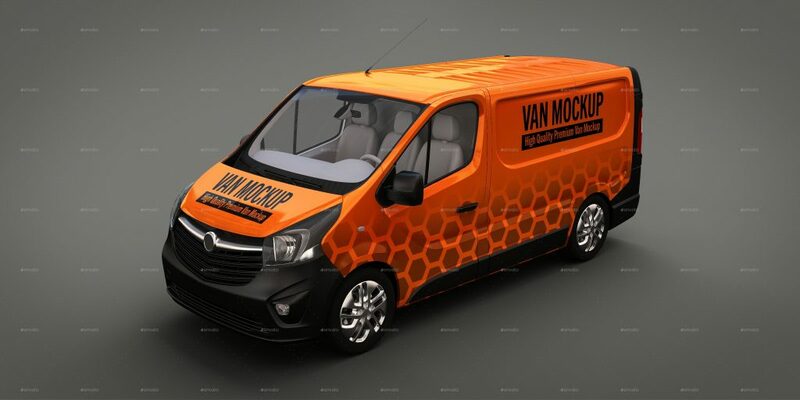 Being a graphic designer, if you have been asked to design a banner, advertisement or any other type of branding for a delivery van then you have come to the right place because you need a professional and right type of van mockup to validate your design and showcase it to the customer. 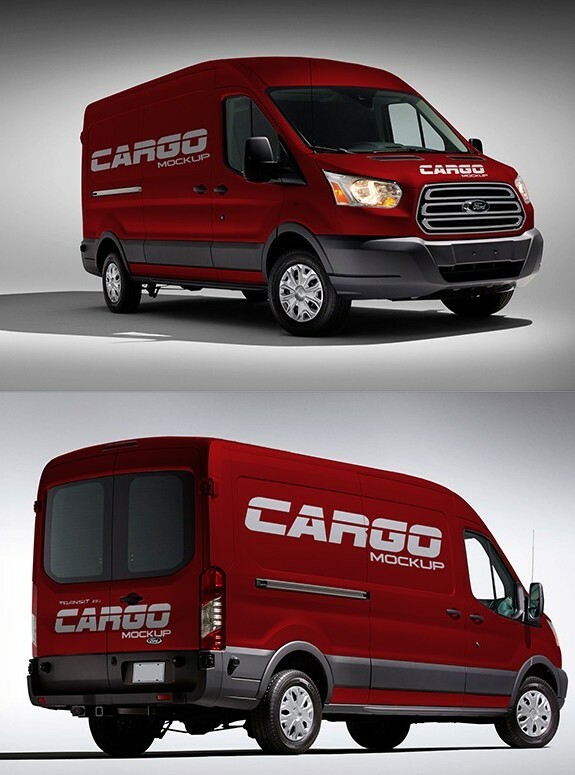 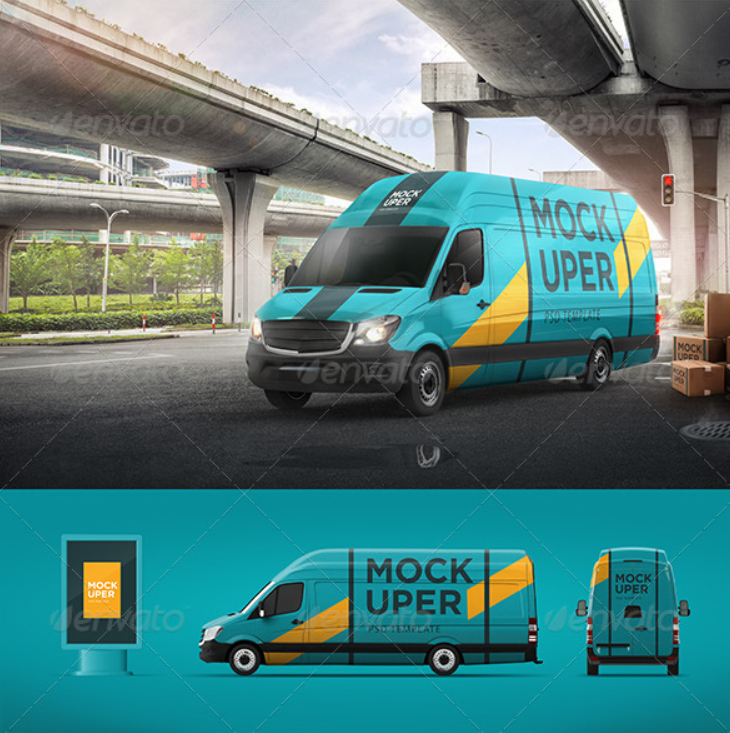 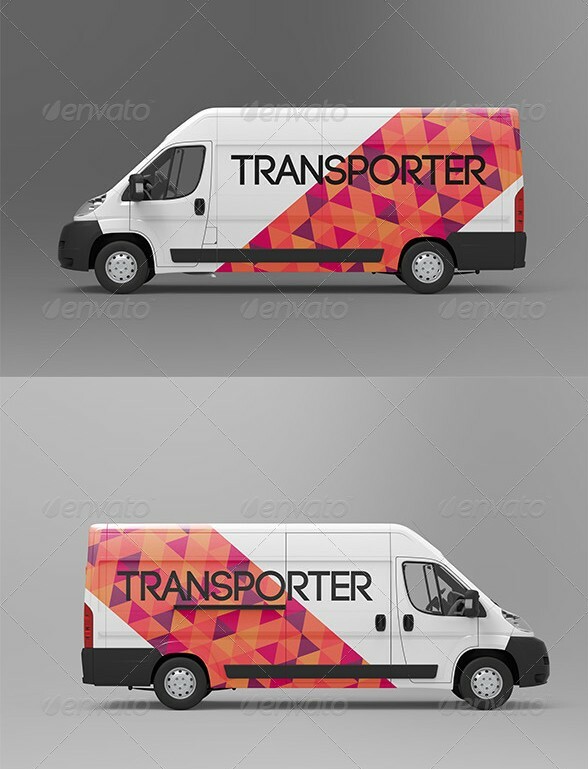 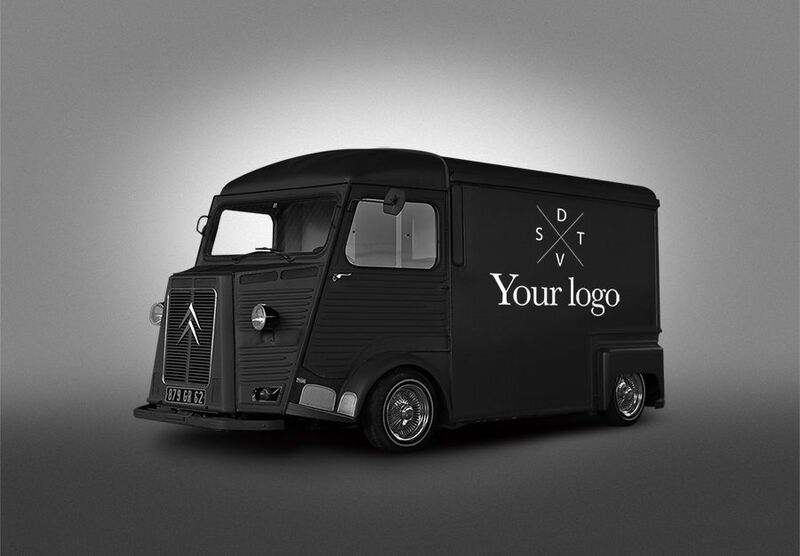 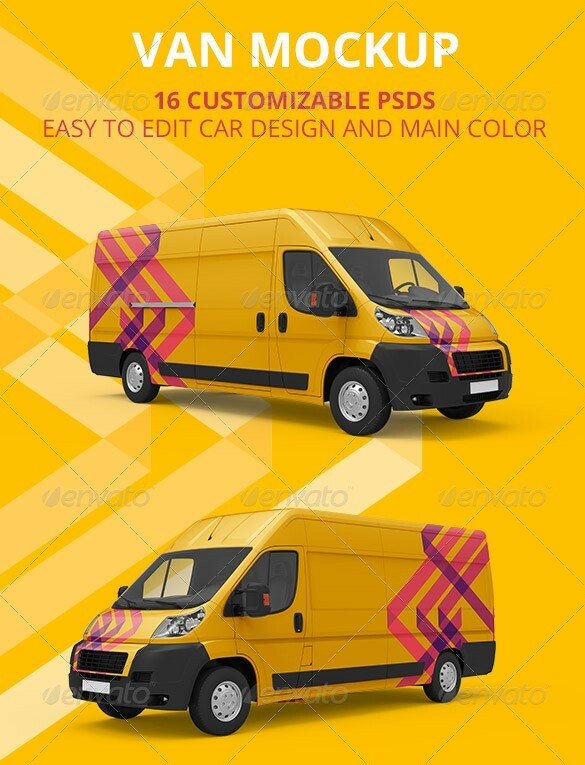 To give you an idea, in this post, you will find van mockups of various types like Cargo Van Mockup, Hipster Van Mockup, Courier Van Mockup, Light Van Mockup, Step Van Mockup, Compact Van Mockup and much more. 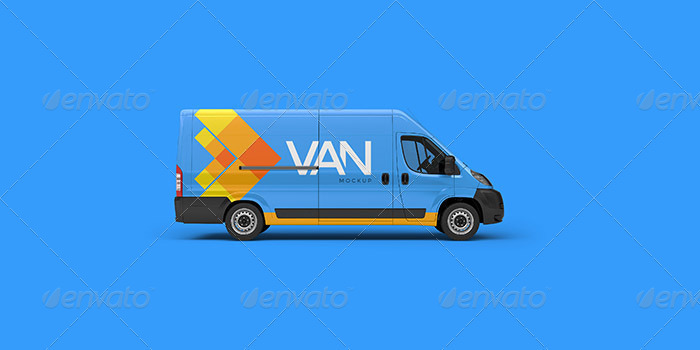 Please spend some time and explore each one of these van mockups and I am sure that you will find the best one for your project. 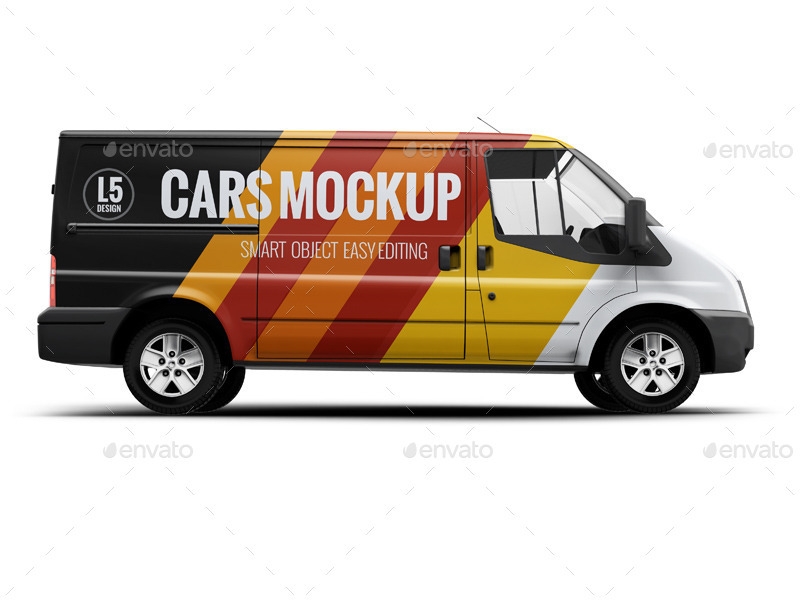 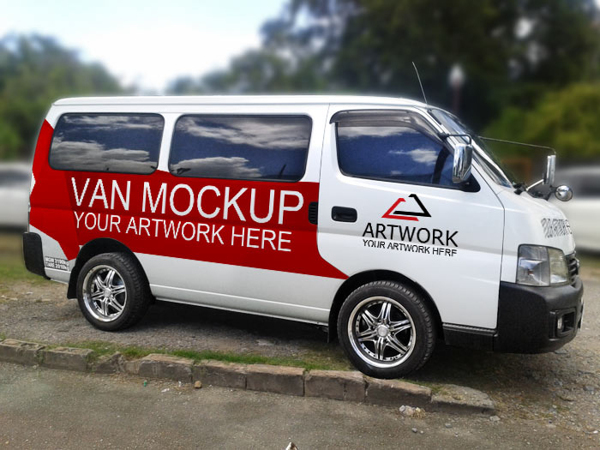 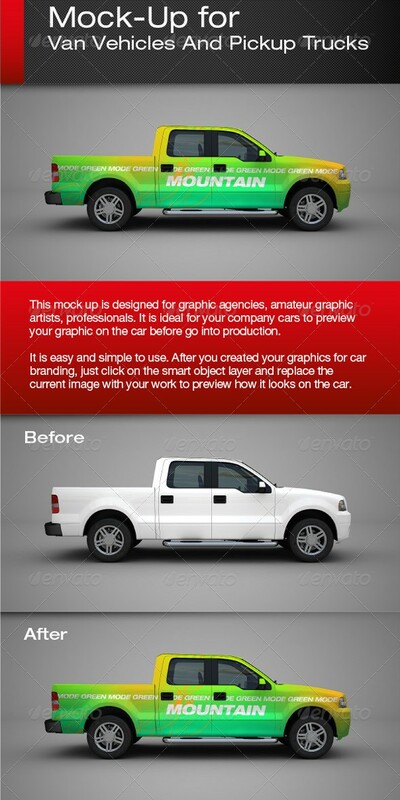 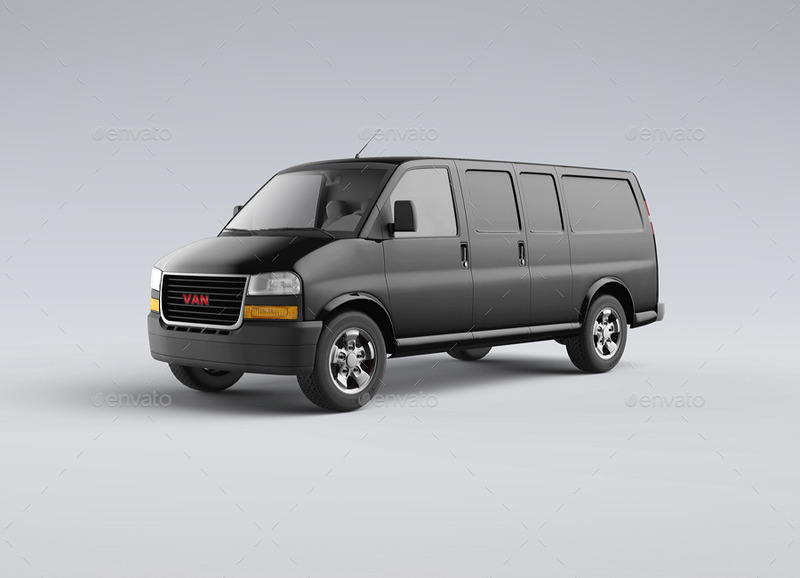 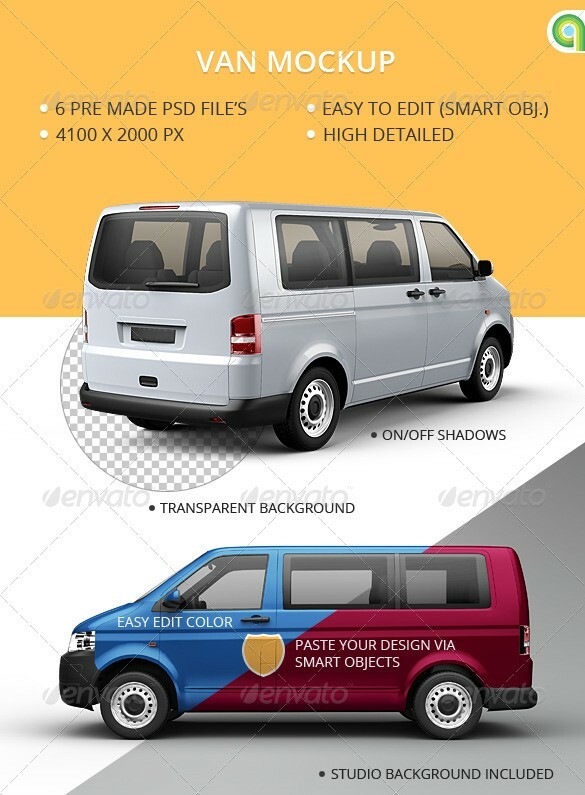 Some of these van mockups are premium van mockups and therefore not free to download. 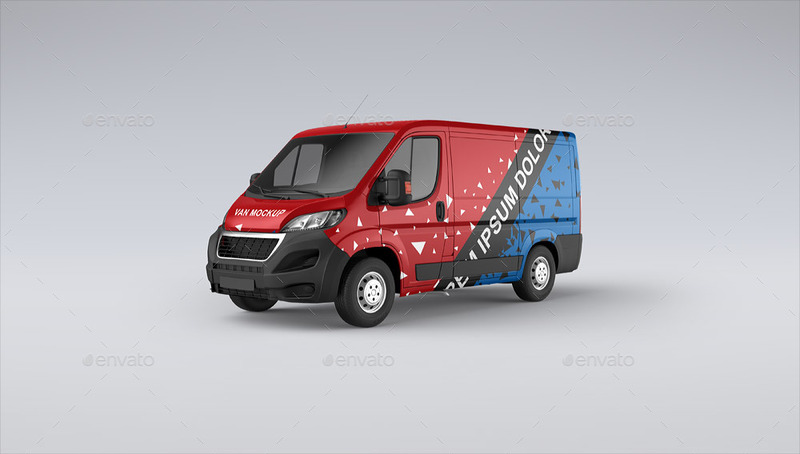 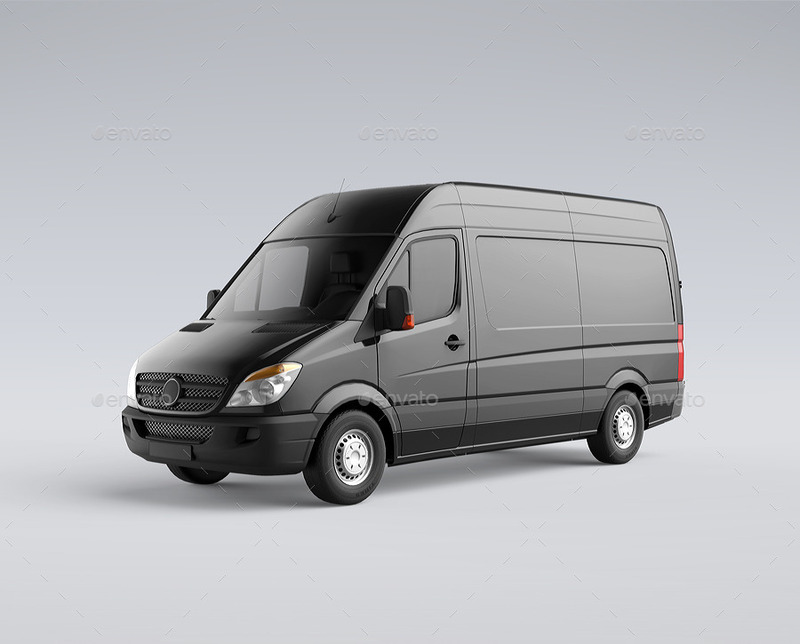 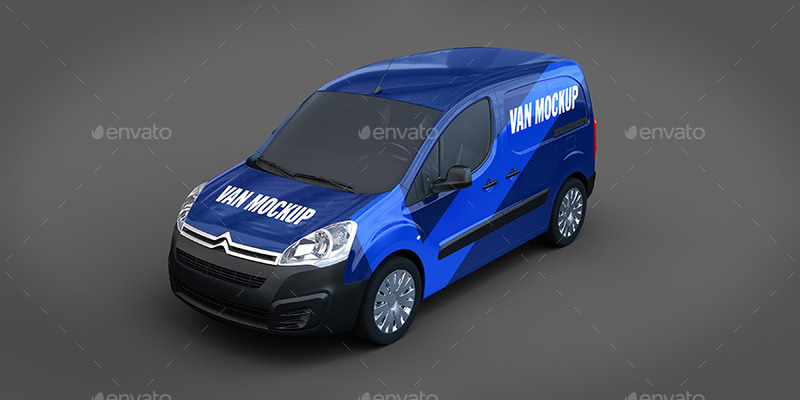 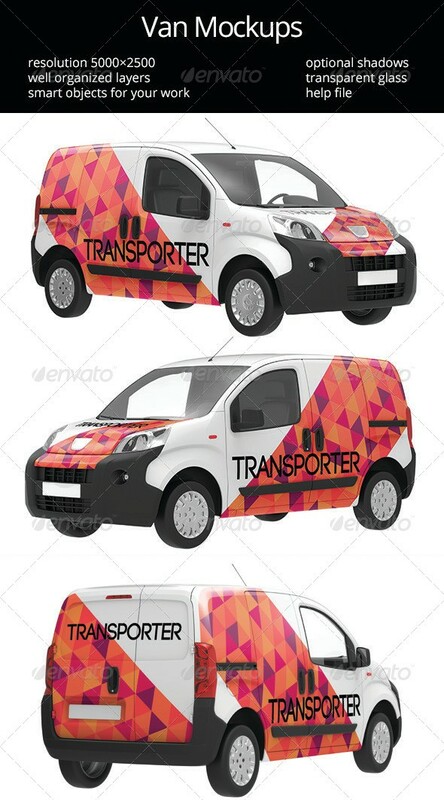 A very basic cost is associated with these van mockups but it is worth to buy as these are of very high quality.